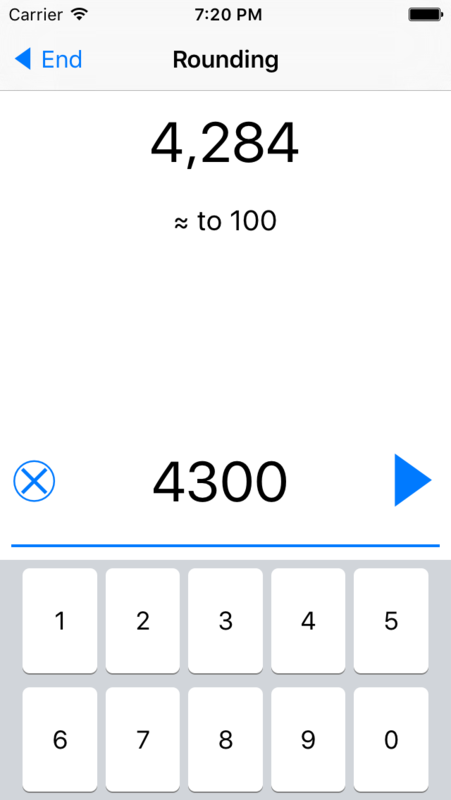 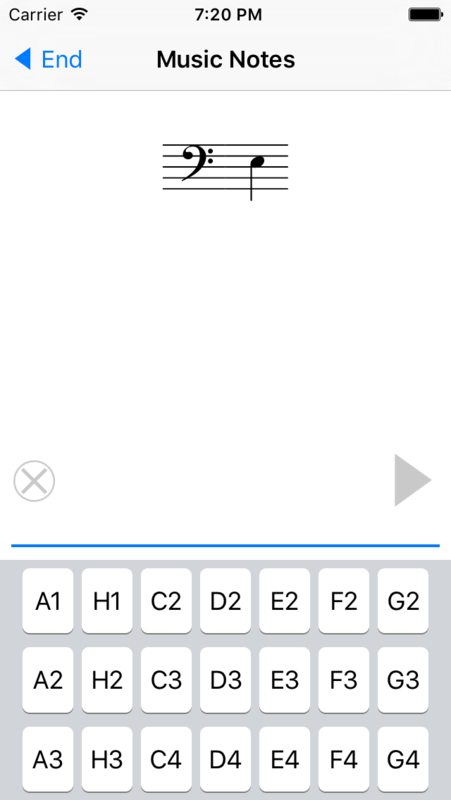 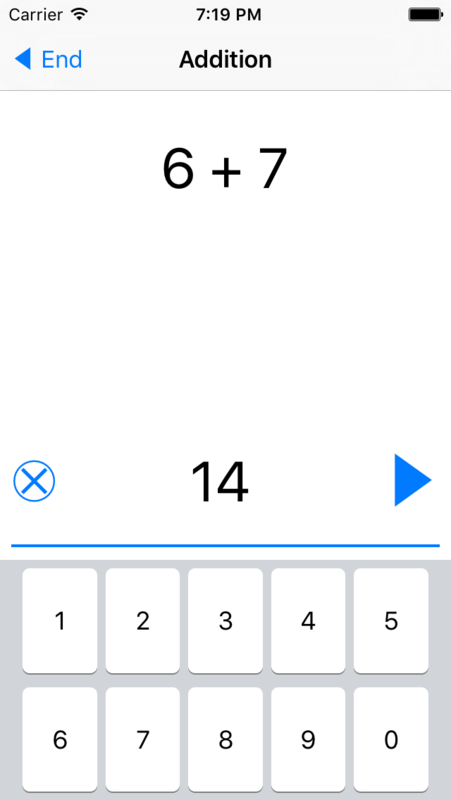 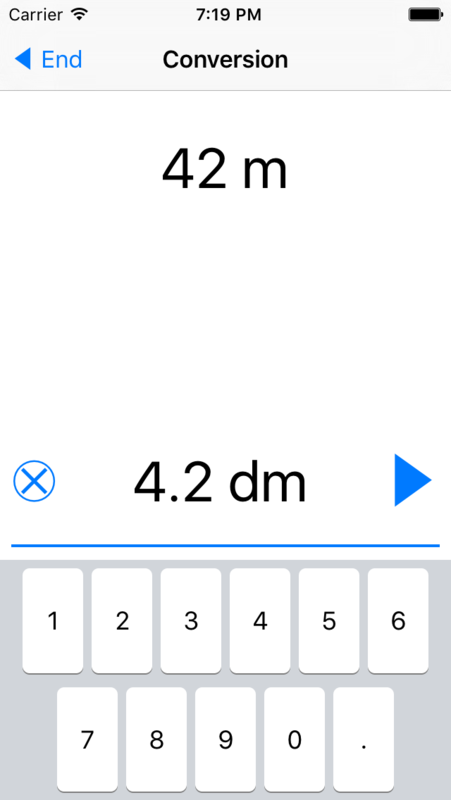 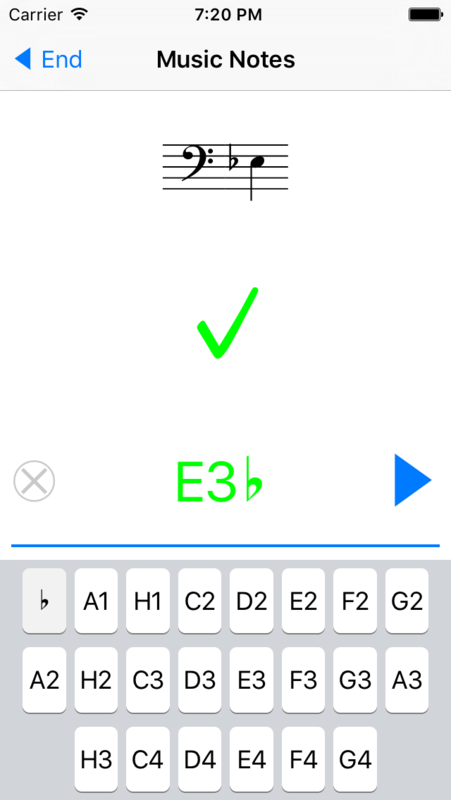 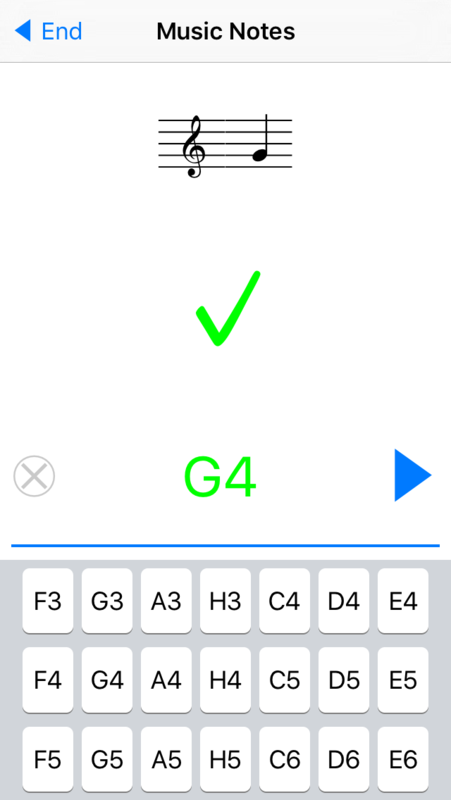 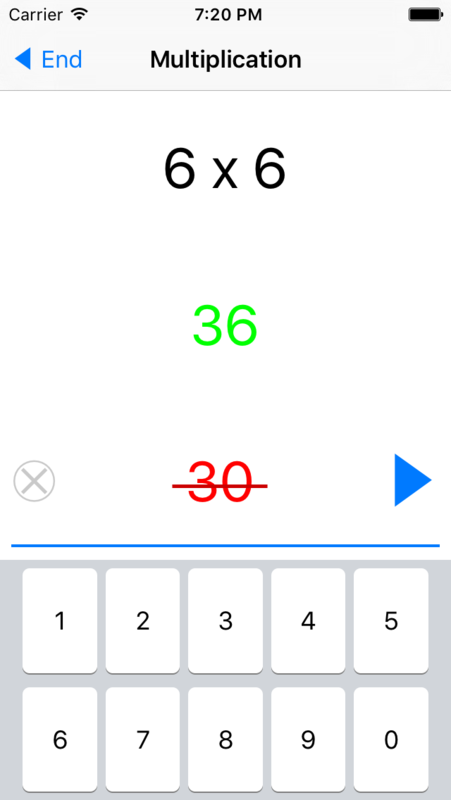 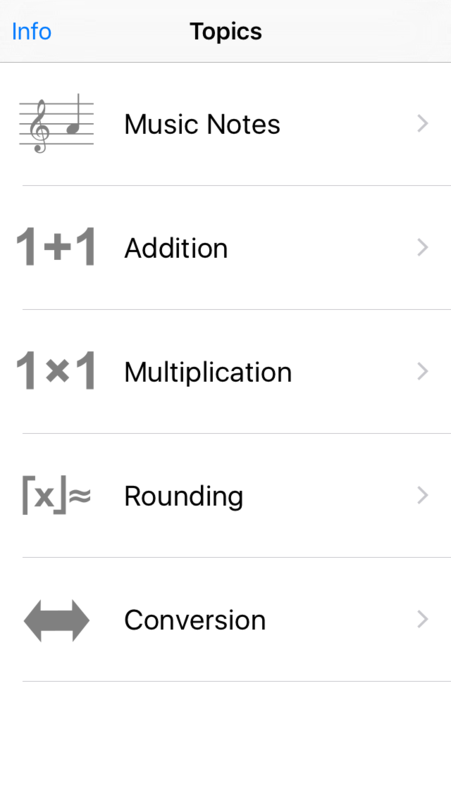 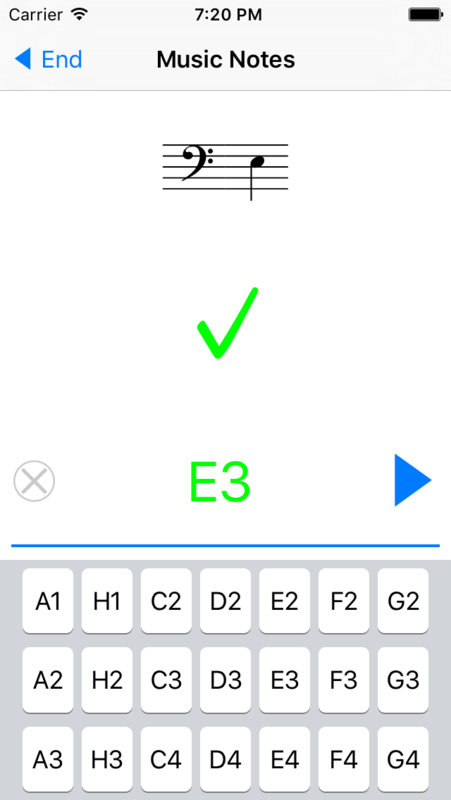 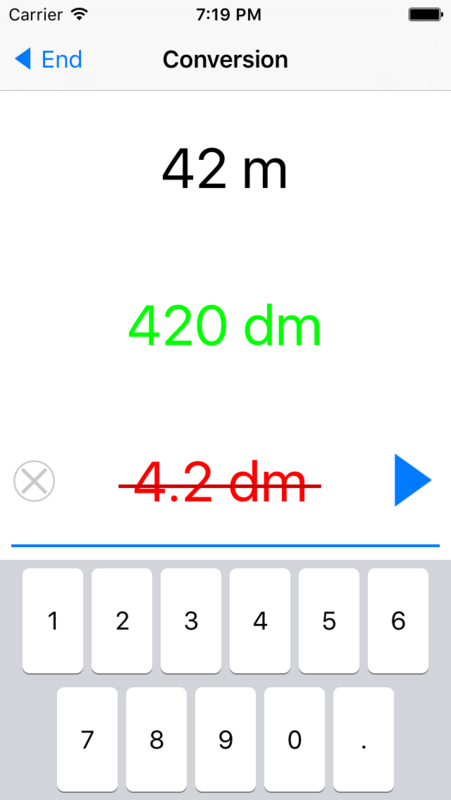 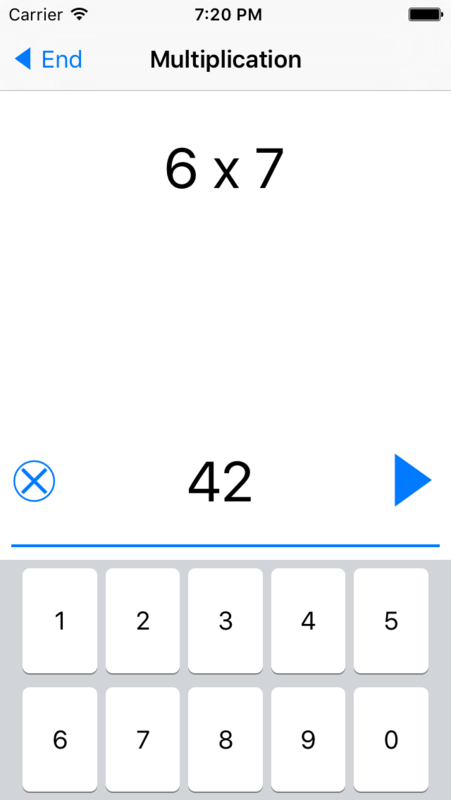 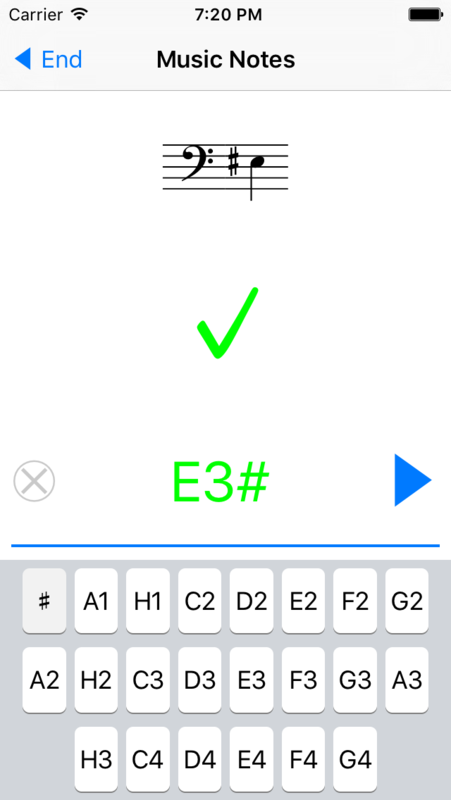 "Üben Pro" lets you practice musical notes, rounding, multiplication, addition and conversion. 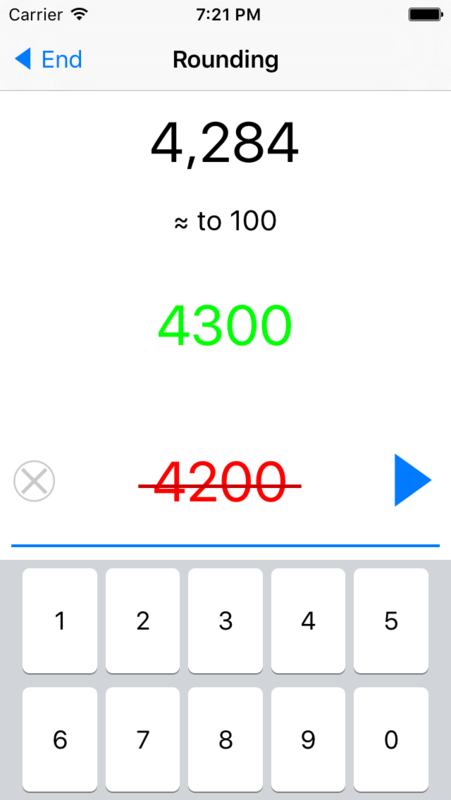 The app is designed to be as simple as possible. 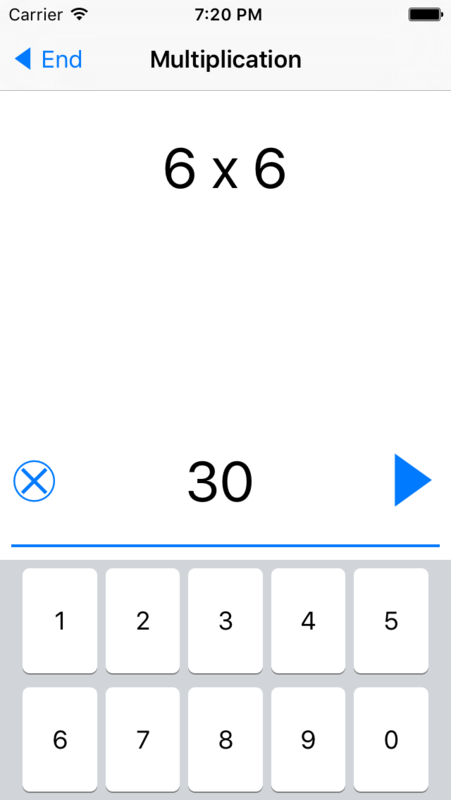 This is great for children as it is super easy to use. 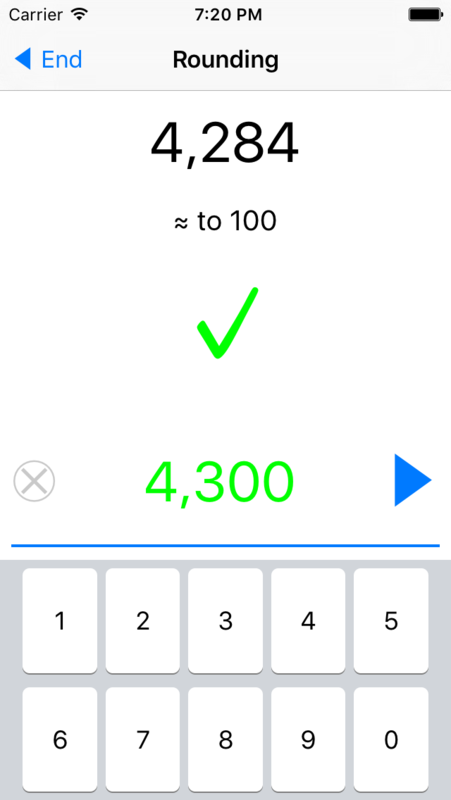 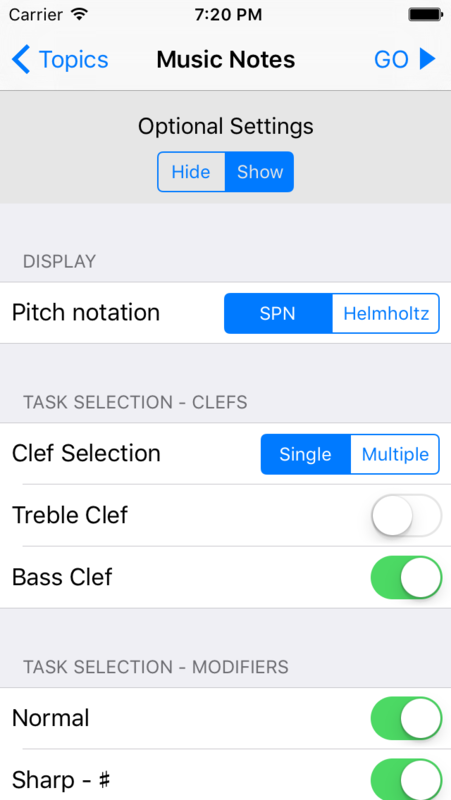 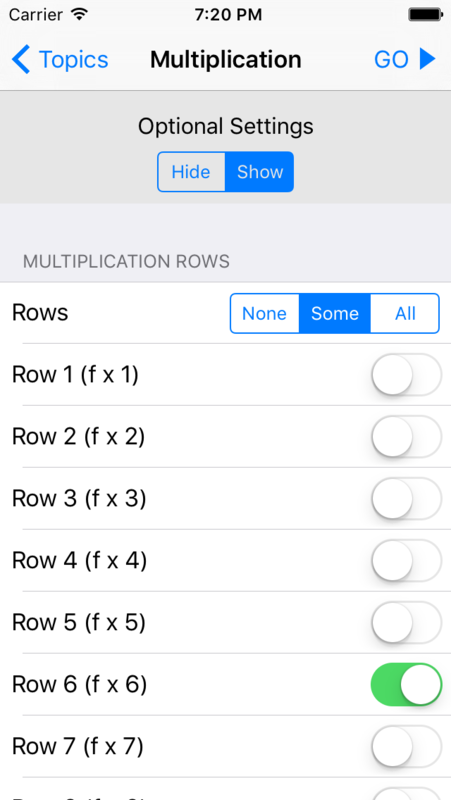 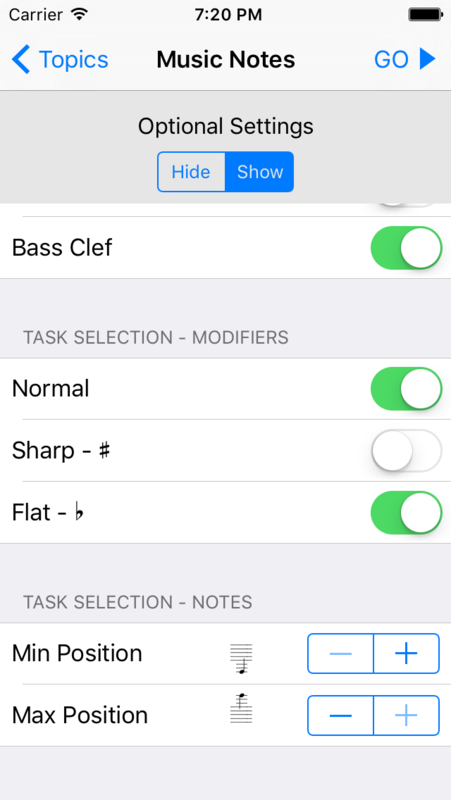 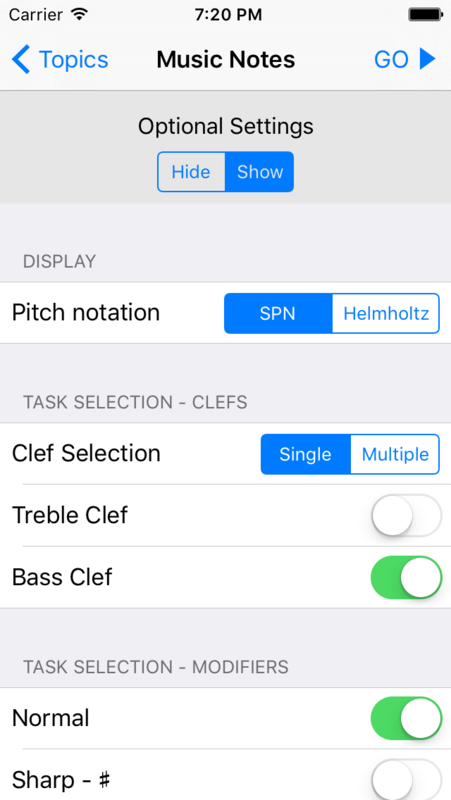 Select a topic for a training and the app generates a random task. 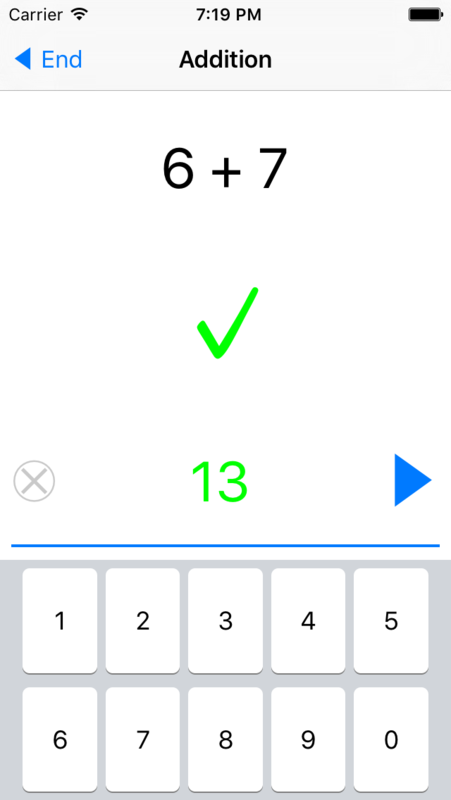 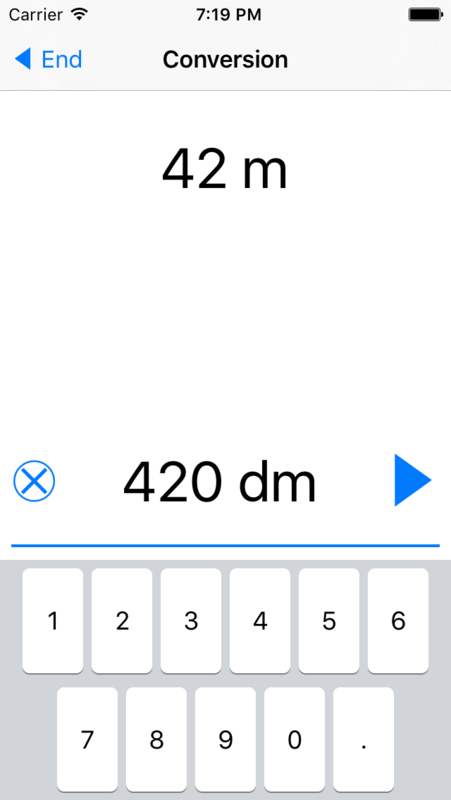 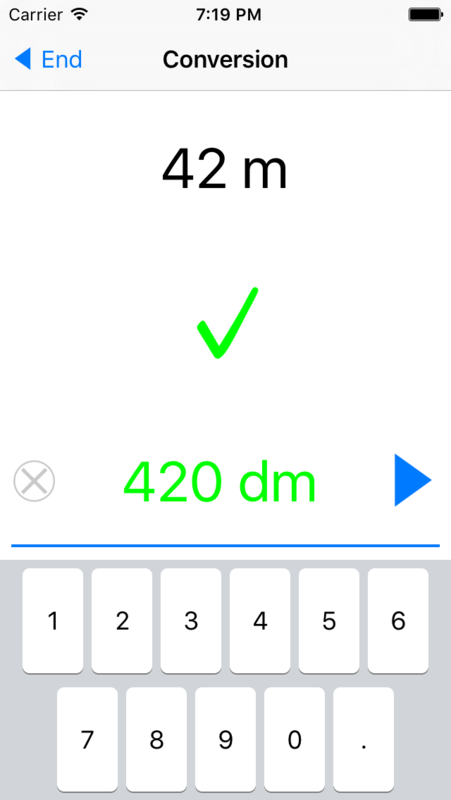 Enter the answer and the app shows, whether it was correct or not. If it was not, the correct answer is shown.